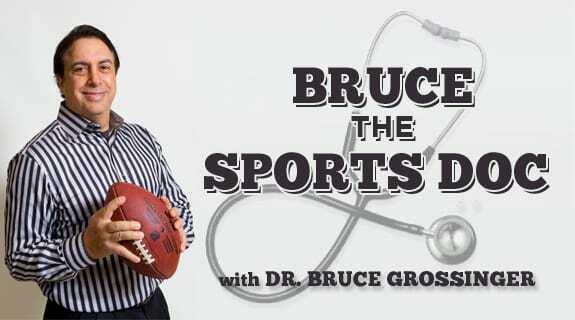 Tune in to the newest edition of Bruce the Sports Doc, where we dine on the buffet of sports. Auburn shocks by running back a missed field goal for a game winning touchdown. In the NFL breakdown, we discuss the bizarre events of last weekend, including the 1st down that wasn't in the Redskins game, the Davis groin-clamp tackle, and the Mike Tomlin 12th man award for the almost tackle of Jacoby Jones along the sidelines, in the divisional clash against the Ravens. We profile Wichita State and Villanova basketball in the Thanksgiving weekend tournaments. Game on!